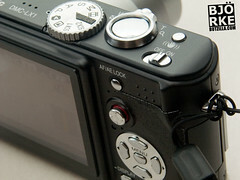 Comments on "Hacking the LX1"
Great write up and some useful information. I like your gaffer tape modifications. Thanks for sharing! 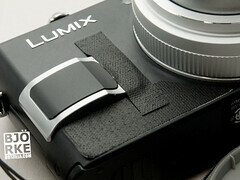 nice piece; gaffer tape's a great idea. one other thing: thomas knoll, through the luminous landscape site, is offering a freeware program called DNG Recover Edges, and it seems to have been made with the lx1 in mind. say, for example, you were expecting to take all your shots in 16:9 mode, but the switch was at 4:3 or 3:2 (as I've done on more than one occasion). As long as you've been shooting with raw files, all you need to do is convert them to DNGs, run them through the DNG Recover Edges program, and there are all the extra pixels you thought you lost. Another great reason to shoot with raw and convert to dngs.